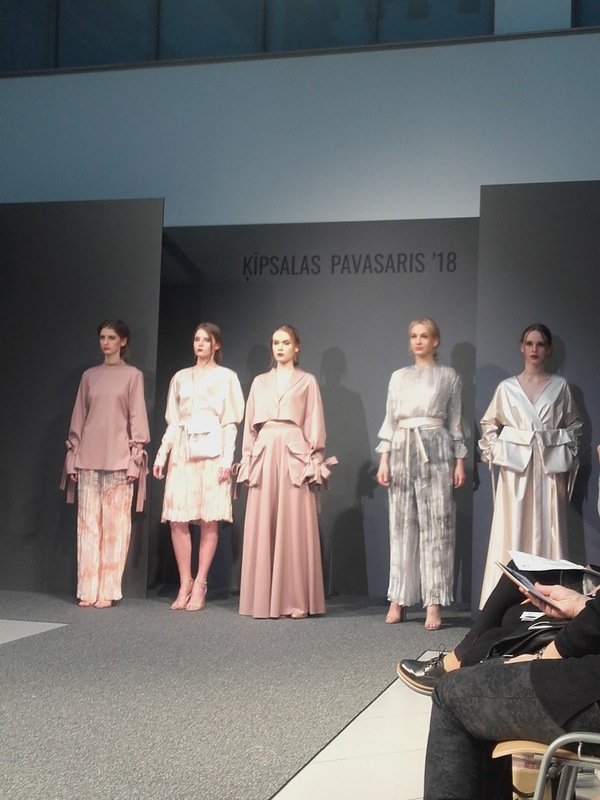 Today was kind of busy since I went from one meeting to another, lunch in between, and mind me saying I was up all night thinking about how wrong my outfit was for today's fashion show in Riga. After having breakfast I was up and ready to head to the nearest Zara I could find in town (20min walk) to find a proper dress. Ou boy I was desperate and I couldn't find anything I liked enough. Luckily I found some pleaded light trousers (looked like a maxi skirt) and some crochet top (which I didn't end up wearing). Running back to the hotel, got changed and layered up because today is supposed to be the warmest day (11 degrees) and went to my first meeting. After having dinner around Old Town I had another meeting and then went to the Fashion Show I had been invited to. Best decision of my life, heading to Zara during the morning. I was sitting in the front row and got photographed several times, I can't imagine the drama had I attended the event with regular heans or the dress I got at the airport (a size bigger on me). 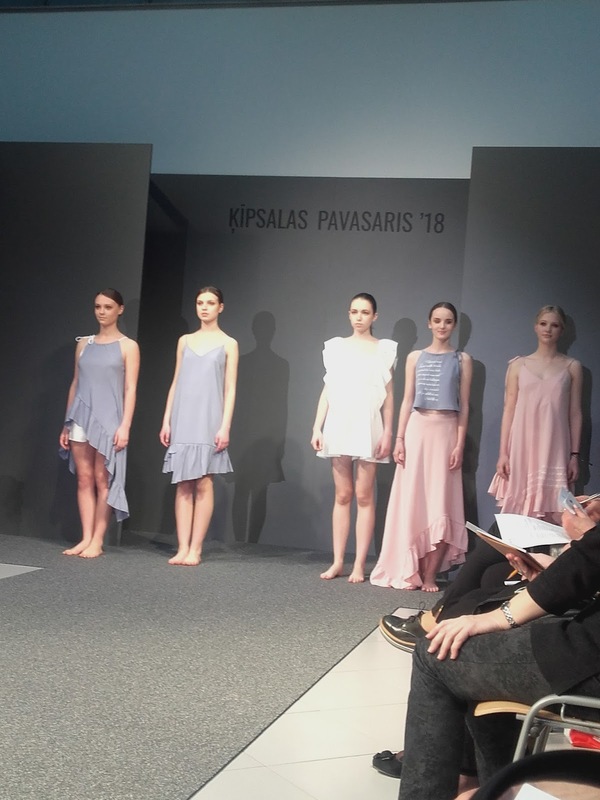 The show was wonderful and Latvians are really talented designers. They were inspired by the 100th anniversary of the country independence and each collection had a totally different topic. I was charmed by the diversity of ideas and imagination and only took photographs of a few, the ones I liked the most.